what is the baja mission trip? Venice Church is planning on partnering with Journey South Bay and Baja Bound again this year to build homes for families in desperate need of secure shelter in Baja, Mexico. This takes place between Christmas and New Years. Here is a video to recap a past mission trip to Maneadero, Baja California, and Mexico. 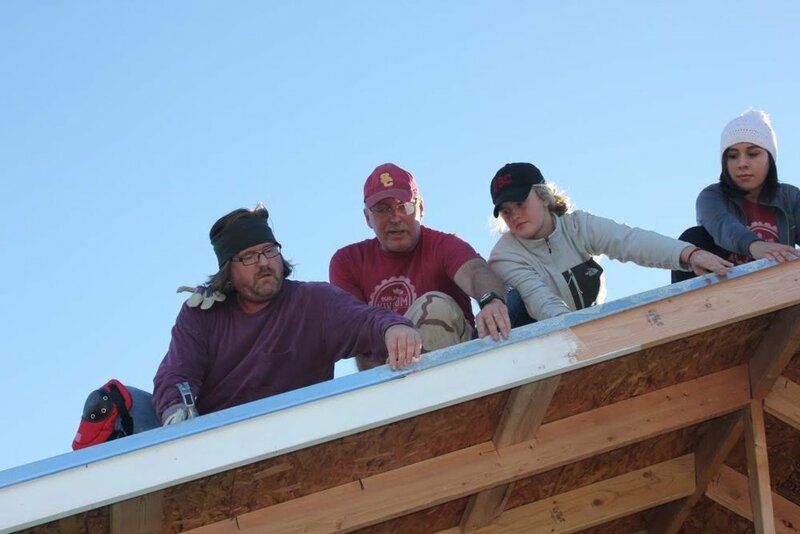 For more information about our Baja Mission Trips, contact Gary.